The Tarot will take your question literally so always bear this in mind with what you ask. So following our example with money we might be better to ask "what can I do to improve my financial situation?" Put this way we allow the Tarot to give us all the information we need and allow it to guide or even counsel us so we can help ourselves. This also allows for freewill to have its place, as we have seen, so we can take responsibility for our own financial situation and improve our lives. Sometimes we may want to know when something is going to occur, such as "when will I move house", "when will I get pregnant" and so on. 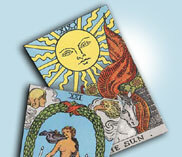 The Tarot does not include any cards that give timing so we will not get a clear answer to this kind of question. So if we rephrase what we want to know, we might ask instead "what are the prospects for me moving house/getting pregnant?" Here we can see again that the Tarot is now free to give us all the information we need so we can be better informed and take whatever action is required to give us the outcome we want. Remember, the Tarot helps those who help themselves! Questions that are morally or ethically not justifiable. This might be a client asking what they can do so the married man they are seeing leaves his wife and chooses them. This is not acceptable because we cannot use information the Tarot gives us to help bend this person's will to suit our own. If this man chooses to leave his wife it can only be because he chooses to. Questions about other people. Here we need to consider if we are invading another person’s privacy and again ensure that their free will is preserved. 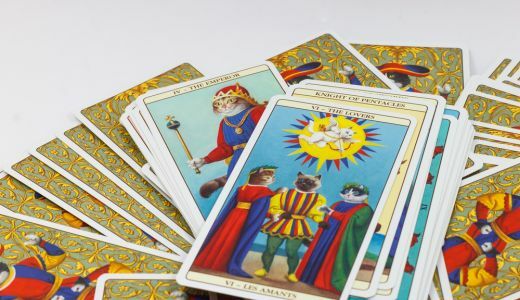 Tarot readers do disagree on reading for a third party but we really need to consider if the information we are trying to get is so that we can force them to go against freewill in any way. One of the best ways to measure this kind of question is to consider your conscience. If this, in all truth and honesty is clear then your question is most likely fine. Questions regarding health. A Tarot reader is not a qualified medical practitioner and the Tarot cannot be used to diagnose any kind of medical condition. Clients should always be referred to their GP or their chosen medical practitioner should anything at all regarding health come up. Of course the Tarot can give information in a wider context about our well-being but we should be clear that we do not predict health issues. Legal questions. 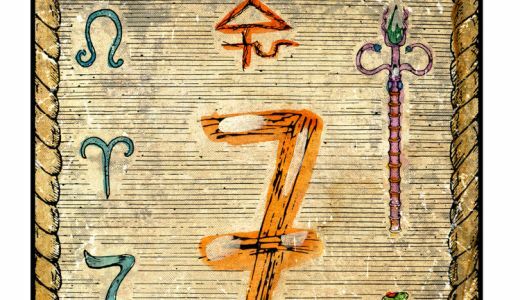 As with medical questions, Tarot readers are not qualified legal professionals and we cannot use the Tarot to look into legal issues in any way. Again, we should always refer the client to a suitably qualified legal person. 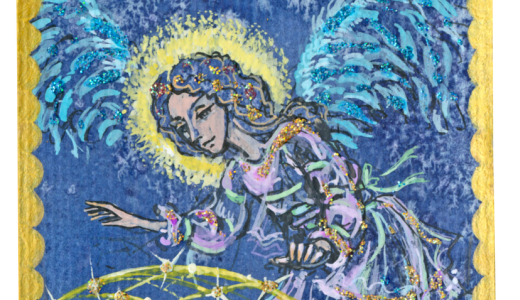 So we have seen now how we should approach using the Tarot cards and something of what we can use them for. Next time we will look at how to use the Tarot cards in the best way for different questions and how to lay out the cards so we get the information we need.